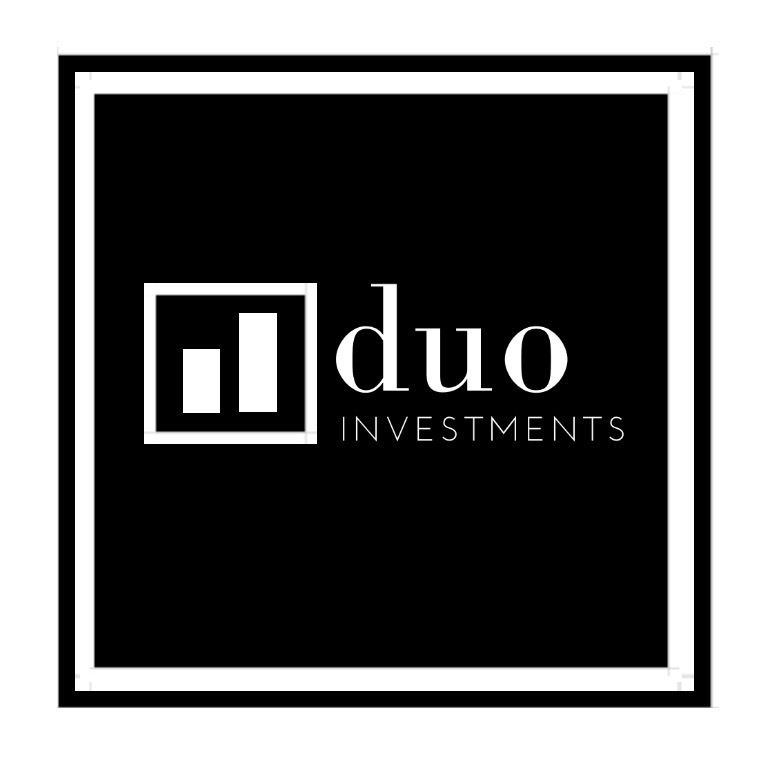 As an extension of the Duo Realty Group company, duoInvestments is dedicated to positively impacting communities across the Puget Sound. By focusing on distressed property transformations within those communities, duo intends to elevate neighborhood esthetics and increase property values for everyone. Whether through neglect or simply age, distressed properties negatively effect many attributes of your neighborhood. From decreased home values, poor potential owner interest, to even attracting activities that directly deteriorate positive influence within the community. It’s clear that bringing new life to these distressed properties is a necessity for many PNW communities, and the entire duo team is passionate about taking this on. Using an innovative approach to home restoration and development, they aim to foster lasting relationships in every neighborhood they have a chance to become a part of. duo is committed to leaving a positive impression within every community one beautiful home at a time. duo Investments is always on the hunt for Distressed properties at varying levels in King, Snohomish, Pierce and Kitsap Counties. It’s all about options and we are proud to always come to the table with options for any property we come in contact with. After accessing the property, and discussing the goals and needs of a potential seller, we discuss all options and offer our expert reccomendation that will achieve the sellers goals. We can purchase properties and transform them using our in-house construction team. We can help restore properties to their natural beauty or completely transform them into something new by bringing in duoHome to design and style. We can assist with connecting investors with your property or even partner with Duo Realty Group to sell properties on market for a larger audience. We love working with sellers directly and always offer separate seller and buyer representation for true peace of mind. On top of that when duo Investments purchases a property, you sell hassle free! No additional work, money spent on listing prep, managing potential buyer demands or time spend on back and forth negotiations. We ensure all distressed properties will be purchased at fair market value, with a complete market analysis and detailed catalog of surrounding inventory comparables, provided by Duo Realty Group. Have you flipped a property or two, but still don’t have a solid game plan or team in place? Are you trying to plan for retirement and secure funds for the future? Looking for alternatives to stocks and other investment norms, that offer you higher returns in a shorter amount of time? If you answered “yes” to any of these questions, then we would love to chat with you. Impacting our community in a positive way is always our focus, and that includes helping others see how real estate investing can change their lives. duo Investments in excited to offer consulting for new and potential real estate investors. Joint Investment Partnering: You and duo Investments team up on purchasing, renovating and selling a home. Learn from duo how to pick the right properties, plan for expenses, work with the right teams, renovate cost effectively, and sell with true ROI. Not to mention get the insider tips and connections that will help grow your investment business. Private Investment Partnering (Our most popular request): Reap the ROI benefits, while duo handles all the work. Private partnering, allows you to capitalize on the experience and reputation of duo Investments, but with little financial risk. Simply determine your comfort level for an investment, work with duo to determine your expected ROI, receive an expected completion date, and then relax. Upon completion/close date of the investment, you can expect a direct wire within 48hrs with you total ROI as promised. It’s that easy!